Top talent, Cliff Omoruyi, trains with Ball Beyond trainer Aaron Johnson. Duke commit, Cameron Reddish, continues to push himself with Ball Beyond trainer Aaron Johnson. Ball Beyond's Aaron Johnson works out with top prospect and LSU commit, Naz Reid. Take part in the most competitive league around. Ball Beyond Summer League registration is now open for all athletes, ages 9-15. Two National Championships in three years is pretty damn good. We're excited to see how Mikal continues to grow in the next phase of his basketball journey. Congrats, Mikal! Thanks to all who participated! We had a great time, and watched an amazing basketball game. Congrats to Mikal on his 2nd NCAA Championship! 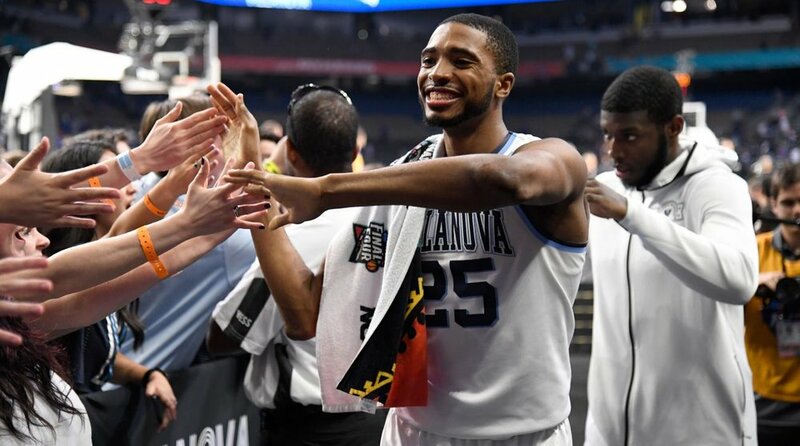 Villanova and Mikal Bridges did it again! This is proof that hard work pays off. Don't miss out on the unique opportunity to work out on the Sixers home court. The event also includes a Luxury Box ticket to watch Ben Simmons, Joel Embiid, Markelle Fultz, and all the Sixers young stars take on LeBron James and the Cavs. Free food, drinks, and transportation will be provided. The game is on Friday, April 6th. Top-seeded Villanova advanced to the Final 4 where they will battle Kansas for a spot in the NCAA finals. Mikal has been an integral part of Nova's run, as he attempts to win his second National Championship in three years. Texas star, and former Westtown HS All-American, Mohamed Bamba, will forgo his final three seasons of eligibility to enter the NBA draft. Those of us that know Mo are confident in his ability and his decision. Go kill it, big man. We're proud of you. Take part in our Summer Skills Camps to hone your technique before the Fall season. We are offering three sessions and corresponding pricing tiers. For the first time at the Times of India Sports Awards (TOISA-2018), basketball honors were handed out on Monday. Singh was named the Basketball Player of the Year by the jury’s choice. Amjyot has been killing it for the OKC Thunder's G-League team, OKC Blue. 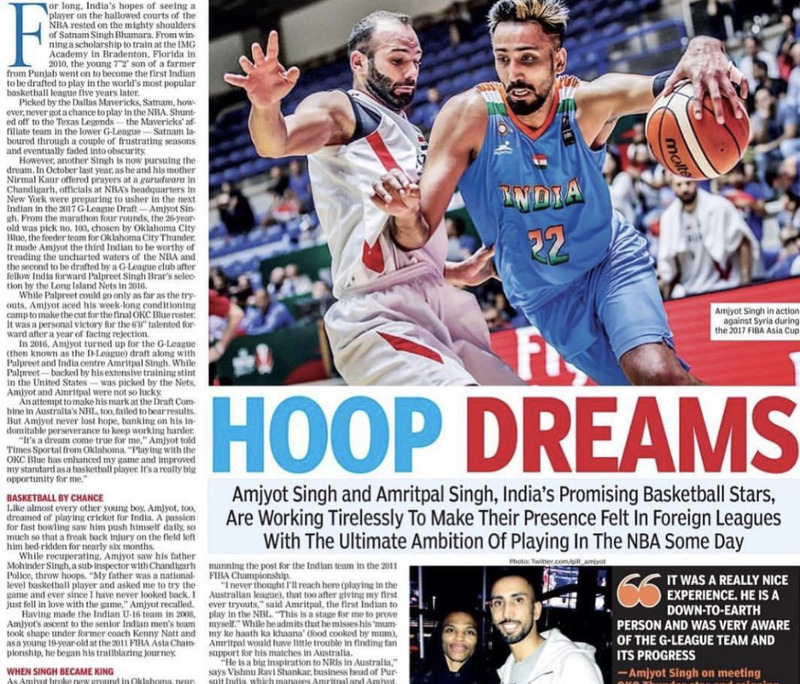 He's continuing to grind and is blazing trails in the Indian basketball world. We are proud to have been a part of Amjyot's journey. Westtown HS senior and Duke basketball commit, Cam Reddish, has been selected to play in the McDonald's All-American game on March 28th in Atlanta. Congrats on the major achievement, Cam! Big news for a big talent. Jake committed to the Hoosiers last night. We wish Jake the best, as we know he'll be a great student athlete in Bloomington. Best of luck, Jake! Congrats on making your college selection, Cam. Such a humble and talented kid. Can't wait to watch you do big things in Cameron (Reddish) Indoor Stadium. Read Cameron's take on his commitment at The Players' Tribune. Bethlehem Catholic forward, Ryan Young, committed to the Northwestern Wildcats on Wednesday. 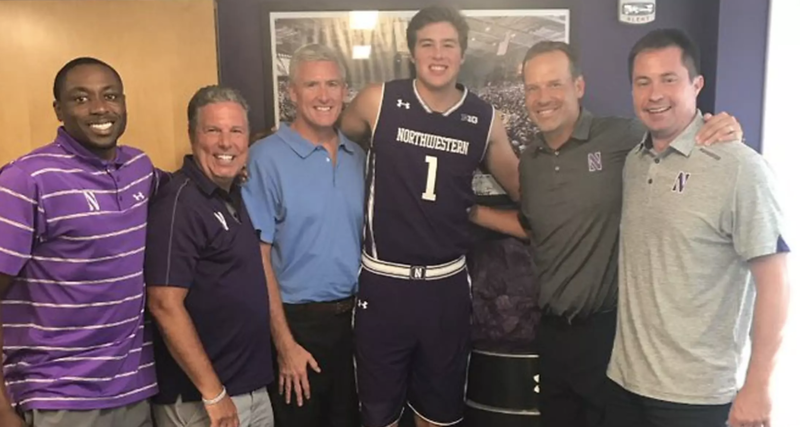 He chose Northwestern over Maryland, George Washington, Temple, and many others. Congrats, big fella! On Sunday, the big man showed he still has some left in the tank. 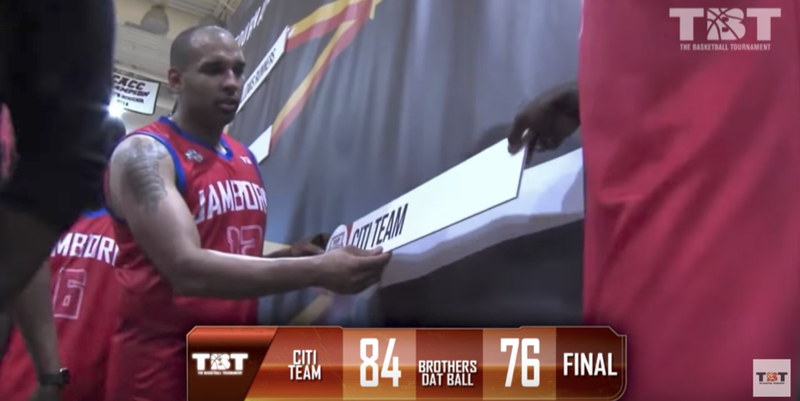 Citi Team advances to TBT's Southern Regional where they will continue their quest for a National title. Not surprising that Johnson—who preaches #ballbeyondyourlimits—continues to walk the walk. On to the next one. 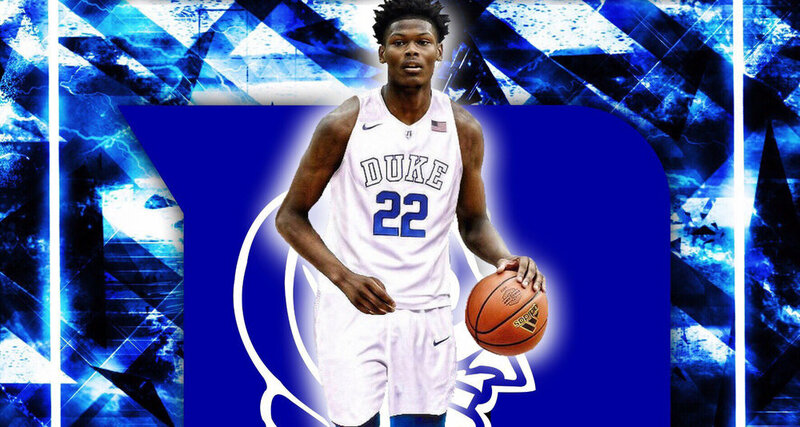 Is Cam Reddish the #1 player in the country? Leader Johnson thinks so and so do we. This young man works so hard to be great, and he's only a rising Senior. Big things are in his very near future. Kyle Hines and his teammates defeated Real Madrid in dominant fashion, 94-70, to finish 3rd in the EuroLeague. It was another successful season for Hines & company.